T-4! | Run, Lindsay, Run! First off, let me say how much I missed my favorite green monster smoothies for breakfast each morning! I got on a kick a few months ago but finally restocked my soy protein powder from Whole Foods this weekend, so this week I’ve been kick-starting my mornings with this filling, protein-packed smoothie. I cannot believe race week is here and I’ll be running the NYC Half-Marathon this Sunday! Sunday is also my birthday, and I am strangely ambivalent towards both which makes me a bit nervous. I am just not as “amped” for this race as I should be, and can’t really pinpoint it. Though I’ve been feeling better physically than I did a few weeks ago, I don’t quite feel sharp and fit as I expected to be. The hay is in the barn (weird saying…) and all I can do at this point is eat well, hydrate, stay healthy/injury free and rest with plenty of sleep! 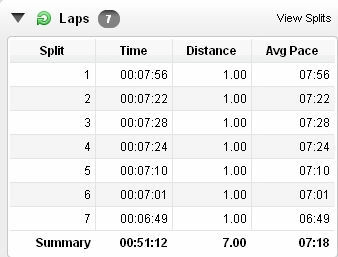 Since early January, I’ve incorporated one tempo/speed session per week to help me feel more comfortable with race pace, one of my last ones was 6.2 hilly miles around the outer loop at 6:31 pace! The weather forecast says Sunday is rain-free and SUNNY…you know ill be obsessively checking this till race day! 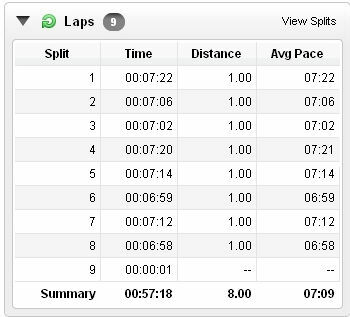 When I went home this weekend, I had two GREAT runs where I was able to really push the pace on one, and finish really strong on another. Sometimes you need runs like these for affirmation. 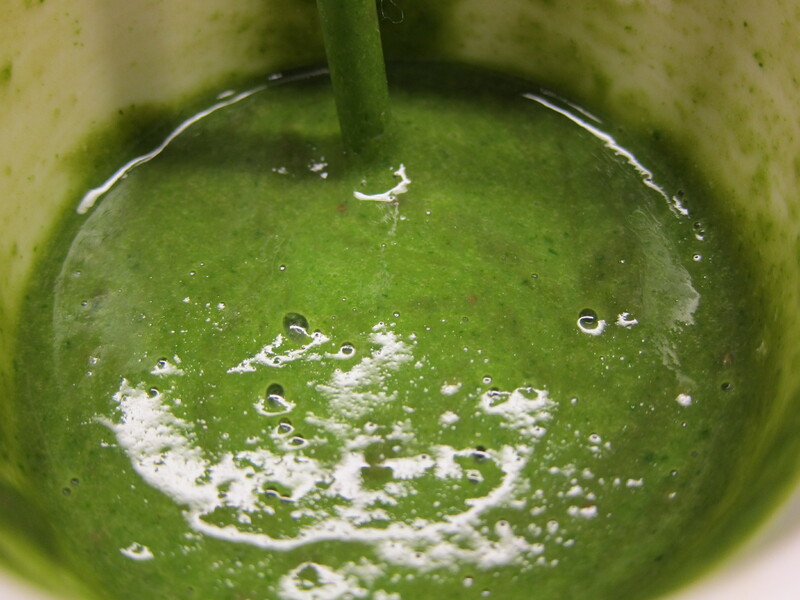 Wow, the smoothie is so GREEN, haha. I’ve also used spinach in mine and can never taste it if I include lots of berries. Good luck on Sunday, and Happy (early) Birthday! My next race is the NYRR Colon Cancer Challenge 15K the following Sunday. I’m also hoping for great weather and a PR, as it may well be my last NYC race until the marathon if I end up moving soon. Good luck on Sunday!! I wanted to be out there cheering, but I’ll miss most of the fast people since I don’t get out of work early enough! Before the Chicago Marathon this past fall, I was probably a bit too relaxed…I got nervous the night before, but the morning of I was totally fine and didn’t think about it at all. I think it really helped since I wasn’t nervous and just went by feel and ended up running really well! If you know you’re prepared (which you are! ), then it’s totally fine to be relaxed. Good luck Sunday! I’m cheering on Sunday as my half is next Saturday in Washington DC. Sometimes it’s not so bad to be a bit relaxed – for me I find getting too jacked up about a race, I lose focus. Looks like lovely weather for 13.1 on Sunday. Have a blast!